These worksheets are a fun way for students to work on letter recognition skills. 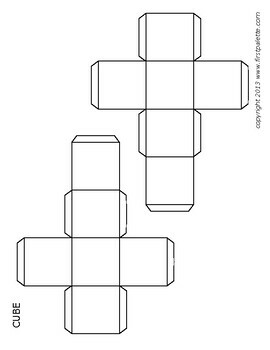 The student will be rolling a die with the letters written on them (there are paper cube templates in this file that you may download, print, cut, and assemble). The student will roll the die and trace the letter it landed on (I have used this sheet in a sheet protector and the student used a whiteboard marker). 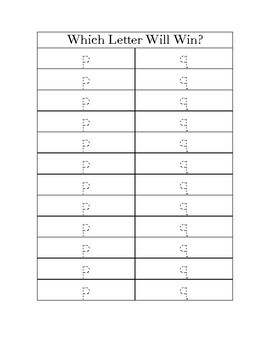 The student may work with a partner or alone, and predict which letter will win.